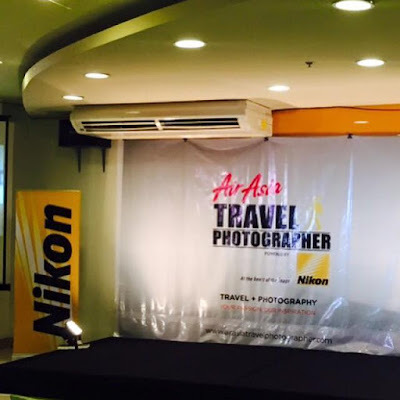 AirAsia teams up with Nikon and ThinkDharma Inc. (exclusive distributor of Nikon Digital Cameras) to organize a photo contest that will bring four Filipino contenders to travel around Asia to capture great moments of their trip. Joining the contenders are four award-winning photographers who are also respected leaders in the industry: Nikon Pros George Tapan, Raymond Cruz and Parc Cruz, and AirAsia's resident photojournalist Adam Lee will travel with the contenders around Hong Kong, Indonesia, Malaysia and Thailand. 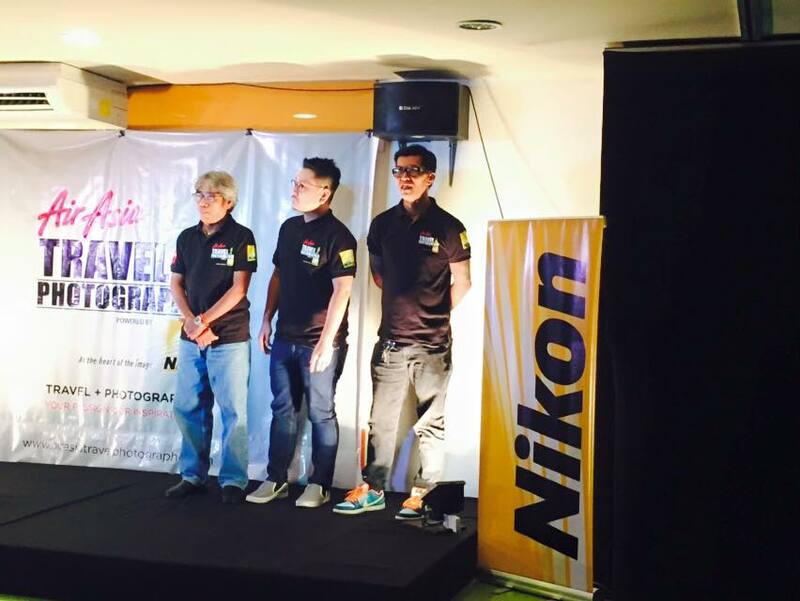 They will be guiding the contenders in capturing photos that include landscape, food, portrait, architecture, and travel. 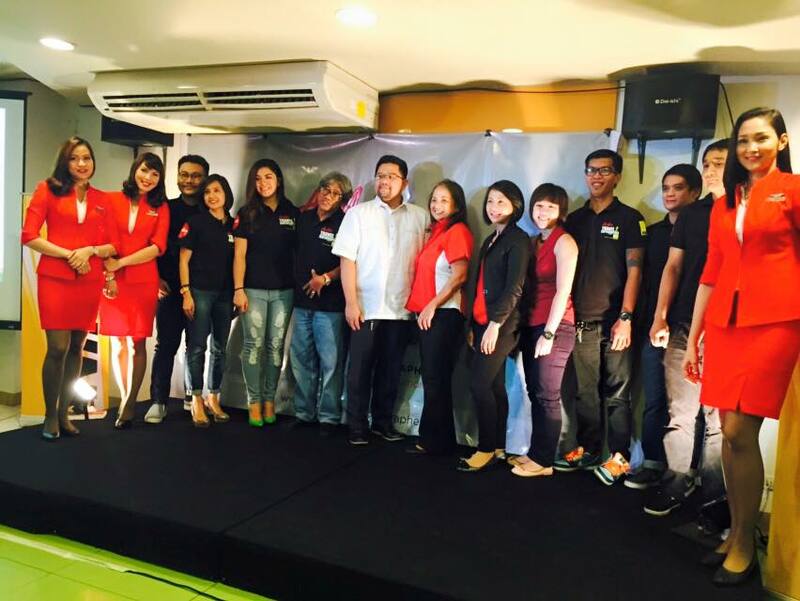 The pre-selected contenders and their photographer coaches will travel across their Asian destination for one week starting July 21. 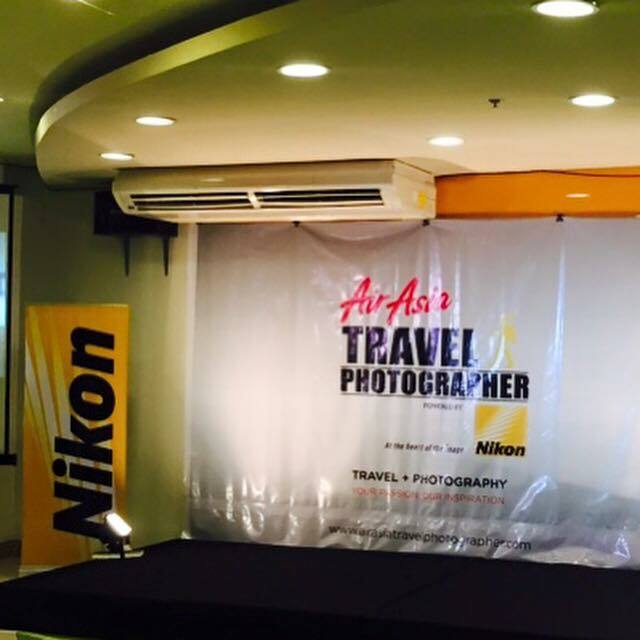 There will be an online voting via www.airasiatravelphotographer.com starting August 20 with Nikon cameras and BIG Points (AirAsia's global loyalty program) will be given to lucky voters. Grand winner will be announced on September 11, 2015.